Finally we are ready for one of the most important activities to be carried out by Luca for our Columbus system. After the arrival of the Water Pump Assembly (WPA) with ATV-4, Luca has transferred the 90-kg pump into the Columbus module. We have been anxiously waiting for the day of the installation, which is now planned for Friday 5 July. It’s not easy to find a slot of almost 3 hours of crew time: the astronauts have so many activities on their schedules that a block of 3 hours is hard to plan. Today, Luca prepared for this activity and put all the tools needed for the installation in place. He also checked the procedure to make sure nothing was missing. For such a complex activity, astronauts usually prepare the day before. This includes collecting the necessary tools, such as screwdrivers, wrenches, etc. 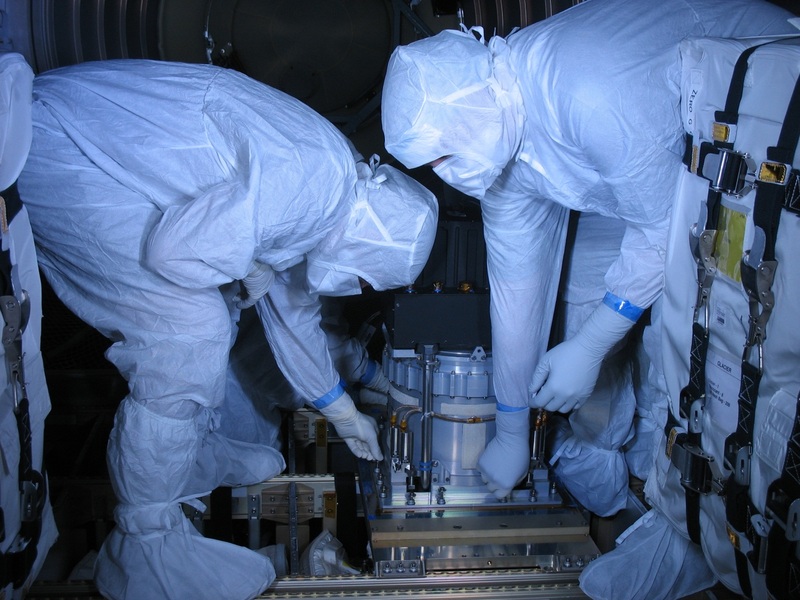 The picture below was taken when the pump was installed into ATV-4 prior to its launch a few weeks ago. 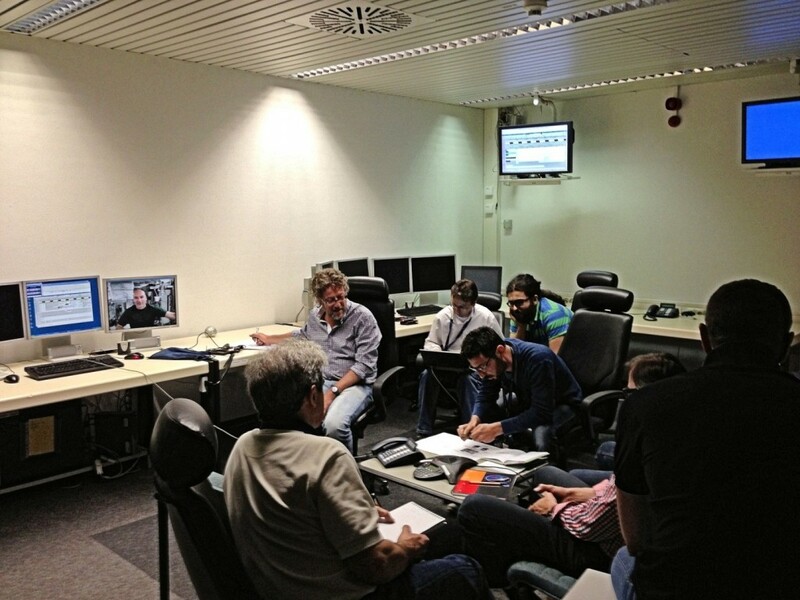 Today we had a crew conference with Luca and we went over some of the details. We always do this before complex activities, even if the astronaut has undergone extensive training. Luca was trained for this activity earlier this year. The engineers and specialist talked for about half an hour with Luca. They confirmed that everything is ready and clear for Luca’s activity on Friday.